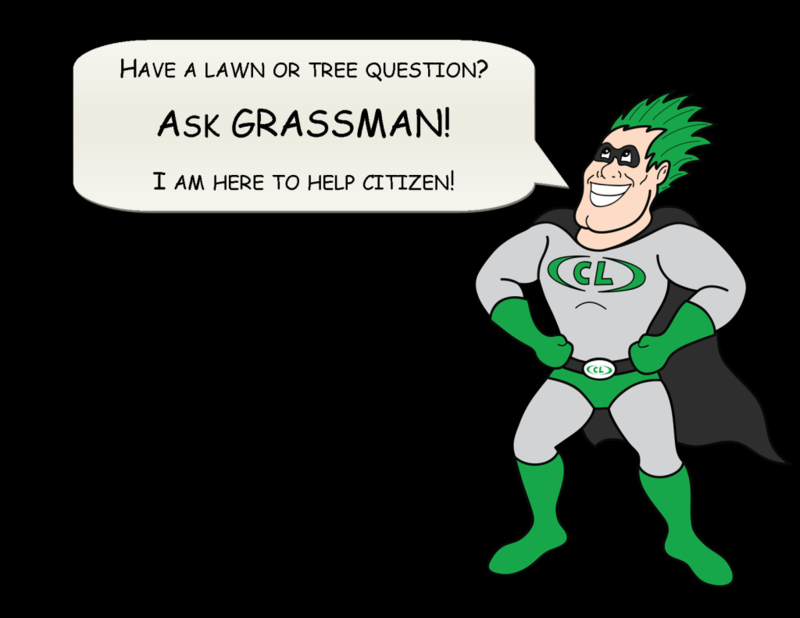 Do you have a question about your lawn, trees or landscape? 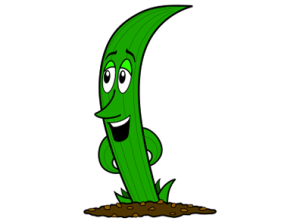 Grassman is here to help! If we use your question, we will give you one of our awesome can coozies! So, ask away!